In recent years we have held several events in which we have taken the opportunity to raise funds for various charities. Please use the links below to access letters we have received from them. Not only do we enjoy our daily mile, we thoroughly love starting our day with a dance. 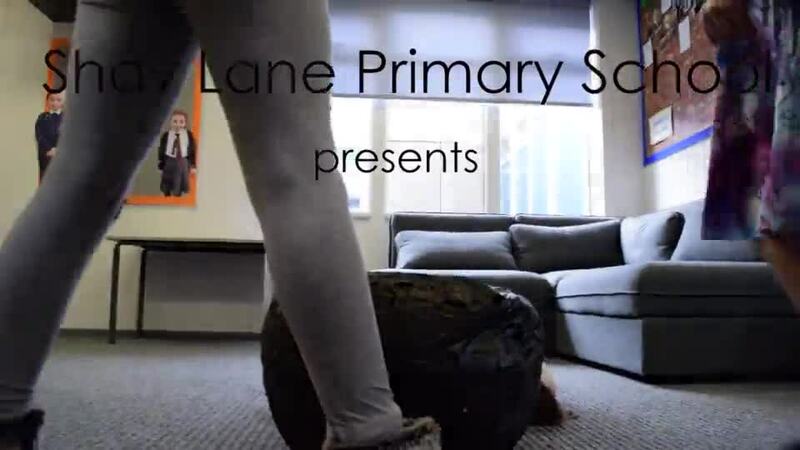 To celebrate an active start to the year, we have produce our Monster Mash Dance video. We hope you enjoy it. Our Reception and Key Stage 1 children had a wonderful day at the seaside on Tuesday. Thankfully the weather was kind to them and they were able to play on the beach, building sandcastles, racing, collecting shells and digging holes. Lunchtime was a massive picnic on the beach followed by an ice cream treat. We would like all of you to know how proud we were of the children’s behaviour, which was exemplary and how pleased all the staff were with the compliments we received from members of the public who commented on what delightful, well behaved children we have! Please see below an email we received this morning from Mrs Cate Walker who was in Filey on Tuesday. I'm sure, like all headteachers, you are proud of your school. Judging by the excellent behaviour and superb organisation of the outing to Filey on Tuesday this week, your pride is well justified. We had made a trip to the coast on Tuesday to escape the inland heat, and decided to pitch our 'camp' within a few yards of your youngsters and their helpers. It was a delight; they were well hatted and sun creamed of course, and clearly had a great time all day. Everyone had loads of fun and the young people were clearly absorbed in little 'projects', taking turns to go off to the loo presumably, and then to get a few treats. They took turns to go and paddle and I was particularly impressed by the light touch but highly professional and quiet care and supervision the adults were giving. And all done with lots of smiles. Even at the end of the day when we happened to be preparing to leave too, everyone was still in a good mood. Even the final trip to the toilet was managed with great thoughtfulness, with remarkable respect shown for other people waiting. There was no shouting, no tears and no bad behaviour. The children were pretty good too! I wanted you to know that we noticed and that it really enhanced our happy day at Filey. Well done to everyone involved.